There are 366 health-focused restaurants in Chicago. Feeling overwhelmed? MostBest knows the Top 3. Eating healthy doesn’t have to be a chore. These spots make healthy choices not only easy, but oh-so scrumptious. You’ll find a range of fresh, healthy eats on their expansive menu that will please both your palate and your waistline. Get the most bang for your nutritional buck, and go for a double serving of veggies! If you’re just stopping in for a quick snack, try one of their creamy smoothies or freshly pressed juices. No matter what you’re in the mood for, BeeZzee should have something to satisfy your craving. A trip to the Protein Bar is all but guaranteed to leave you feeling healthy and happy, both in body and spirit. Try one of their signature “Bar-ritos,” which are made with whole wheat wraps and stuffed with quinoa and other delectable ingredients. 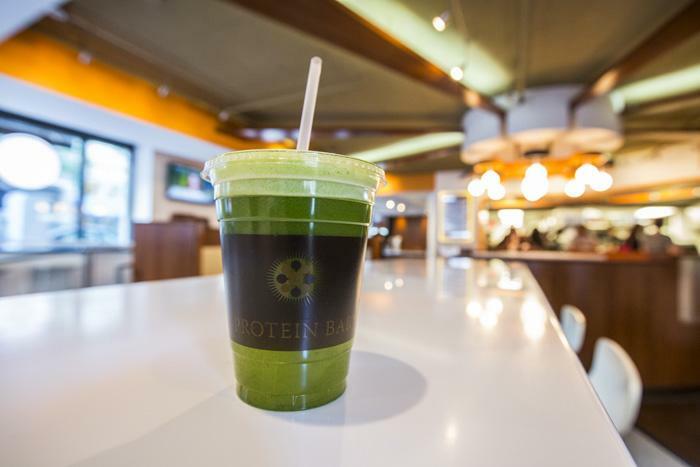 The Protein Bar menu is filled with healthy comfort food and some of the city’s best smoothies, so swing by and check them out for yourself! When it comes to amazing seasonal dishes and ingredients prepared to perfection, nothing beats the creations of Green Zebra. This elegant restaurant is an excellent spot for special occasions, serving a delicious menu of rotating vegetarian dishes as well as a special Chef’s Tasting Menu. 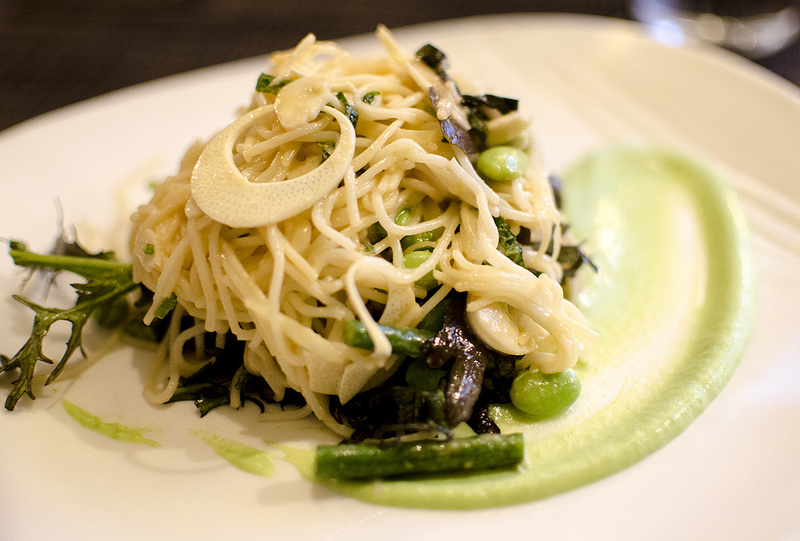 Fresh, flavorful dining does not get any better than Green Zebra, so make your reservation soon! Prefer your healthy eats on the go? 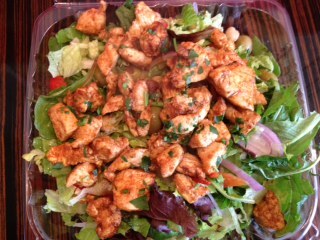 Check out Chicago’s Best Healthy Take Out. This entry was posted in chicago and tagged chicago, clean eating, diet, food, green, health, health conscious, healthful, healthy, raw, restaurant, seasonal, vegan, vegeterian, veggies. Bookmark the permalink.